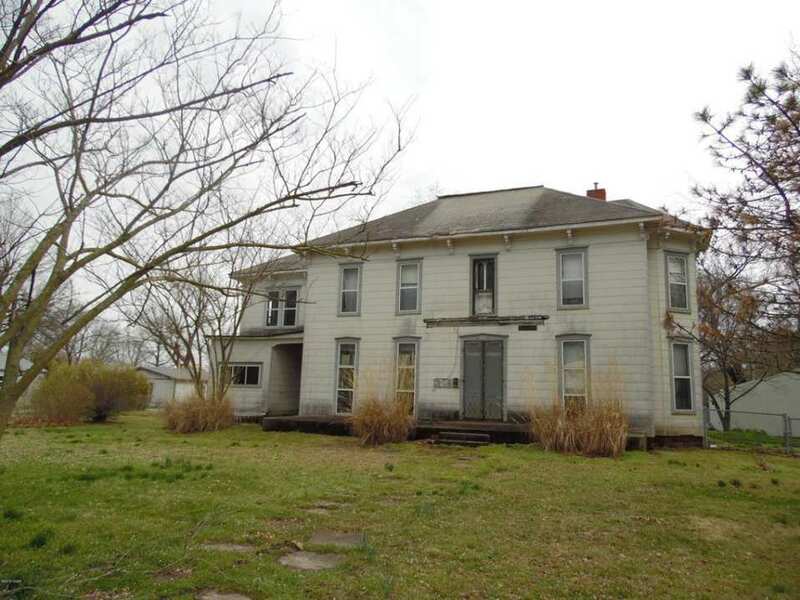 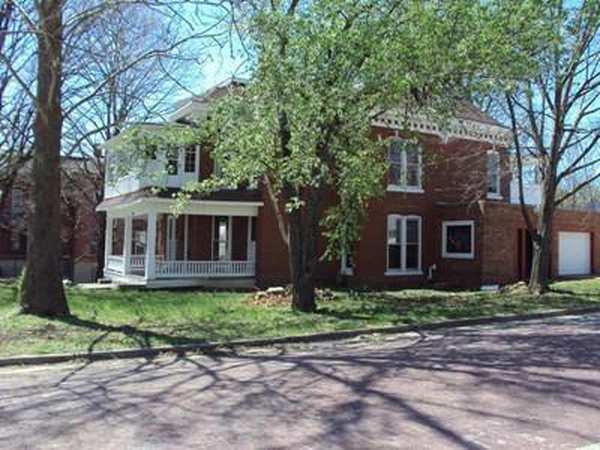 Old houses for sale in Kansas. 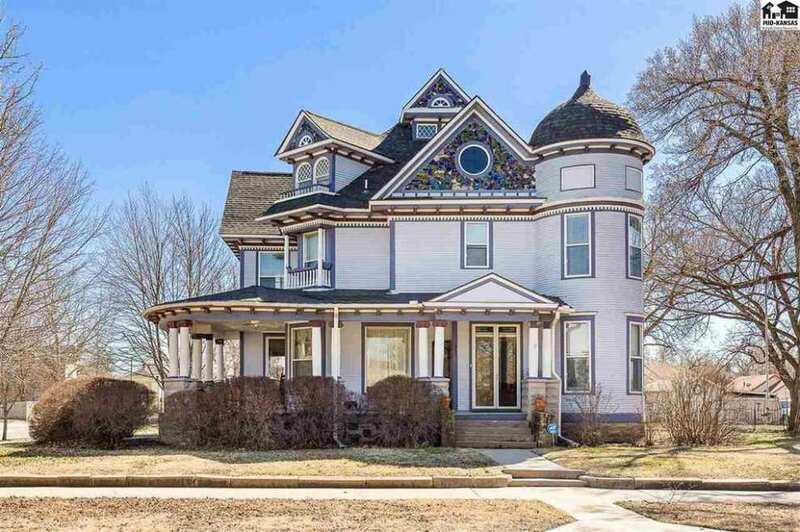 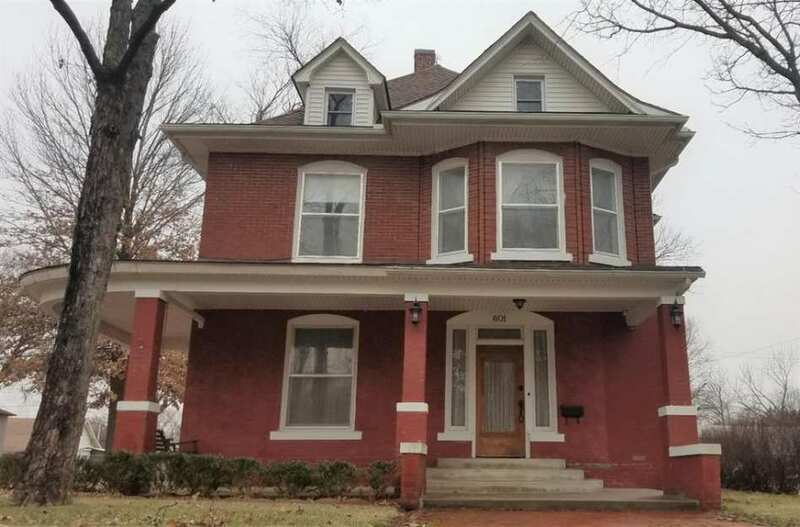 Find your old house dream in the Sunflower State! 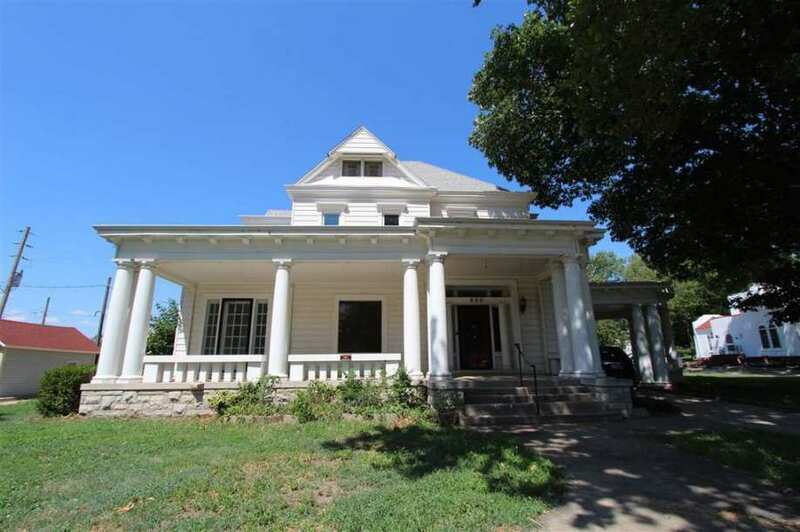 Kansas is one of the few states that offers grants for restoring historic properties. 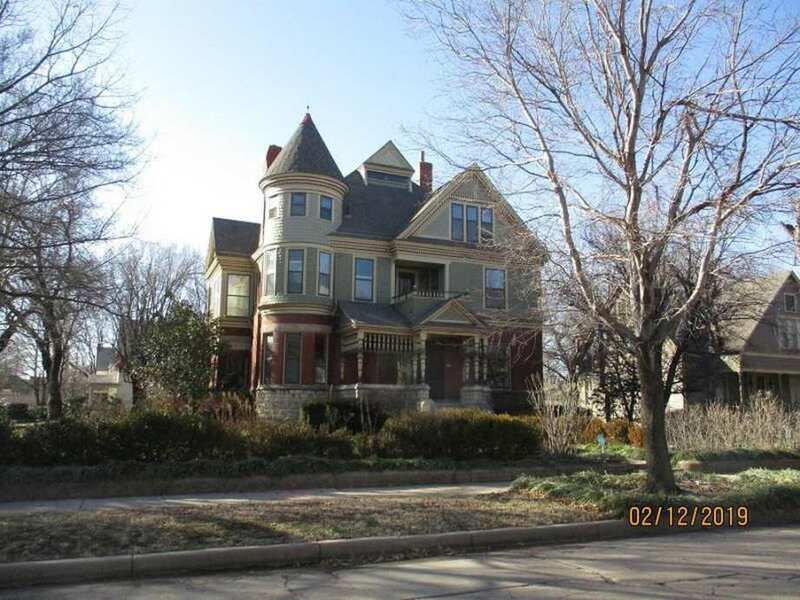 Kansas Grant Info.